Cinderella’s Attic has been providing quality styles and a green way for the stylish closet to recycle their clothing since 1991. The store strives to carry only the best selection possible, paired with reasonable pricing, which allows the shopper to have a truly unique shopping experience. The boutique setting, unusual to consignment stores, and friendly staff highlight the wonderful inventory. Owner, Kristin Rippel, enjoys handpicking her stock to create a well-curated inventory for every style and budget. 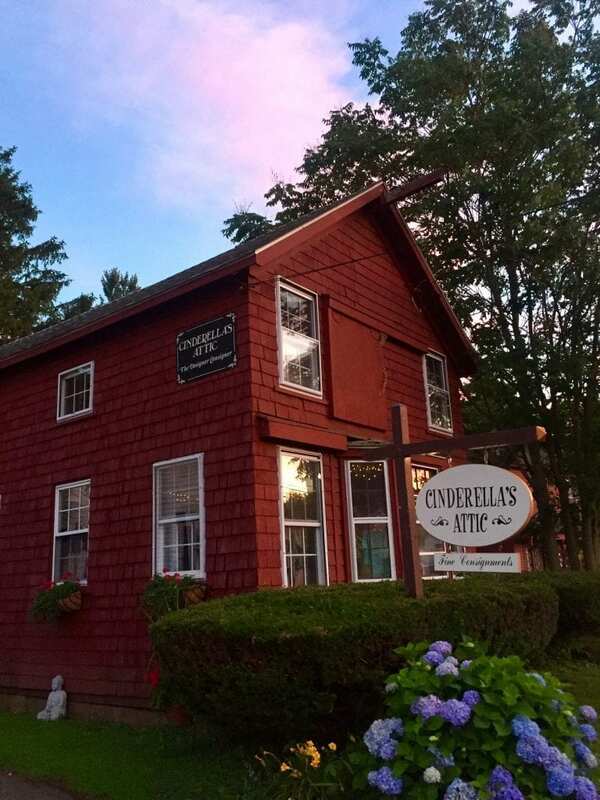 We guarantee once you start shopping at Cinderella’s Attic retail shopping will never feel the same. 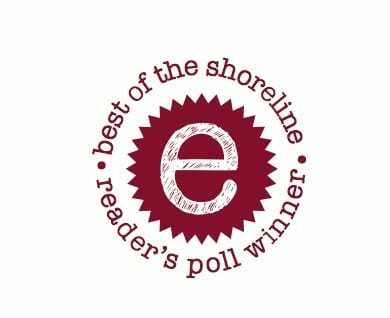 Cinderella’s Attic has been recognized in many voter picked “best of” awards year after year, including the highly coveted CTNow and E-list awards. 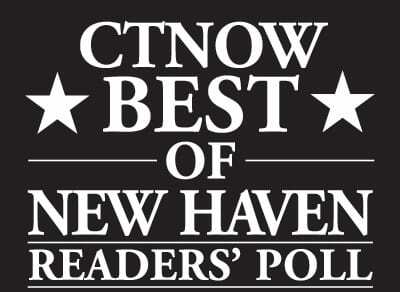 It is our honor and delight to be placed amongst all our favorite Connecticut businesses as one of your finest consignment stores!! Consignments are also accepted via appointment on Wednesdays, Thursdays, and Fridays.